Tabak Especial Gordito Dulce cigars are made by Drew Estate, the folks who brought you ACID, Le Vieja Habana, and more. Your choice of either extra-dark Connecticut Broadleaf or natural Connecticut Shade wrappers envelop a Sumatra binder and Nicaraguan Criollo filler leaves. Before aging, the cigars are slowly infused with Nicaraguan estate-grown coffee. The smoke is medium-to-full bodied, depending on the wrapper, its rich tobacco flavors commingling with the unmistakable aroma of coffee and some sweetness. 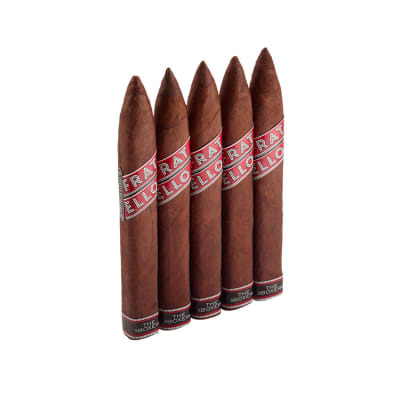 Tabak Especial Gordito Dulce 5pk cigars are made by Drew Estate, the folks who brought you ACID, Le Vieja Habana, and more. Your choice of either extra-dark Connecticut Broadleaf or natural Connecticut Shade wrappers envelop a Sumatra binder and Nicaraguan Criollo filler leaves. 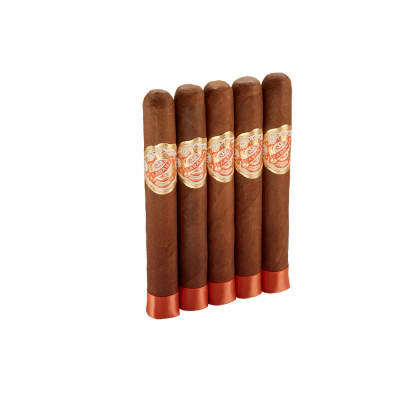 Before aging, the cigars are slowly infused with Nicaraguan estate-grown coffee. The smoke is medium-to-full bodied, depending on the wrapper, its rich tobacco flavors commingling with the unmistakable aroma of coffee and some sweetness. Excellent cigar -- my go-to favorite! I ve always been partial to a coffee-infused, sweet-tasting stick and the Tabak Especial Gordo Dulce is my all-time favorite smoke! The size and ring gauge 6x60 are the perfect combination, providing a cool, easy draw that never gets hot or bitter at the end. There s just the right amount of coffee flavor that complements everything from an iced cold brew to a hearty porter or stout. Even the packaging of these cigars is top-notch, with the 10 sticks protected by some discarded tobacco shavings inside a handsome wooden box. The only downside is that they come in boxes of 10 ... which just means you have to buy two at a time! Awesome smoke, great flavor, nice burn.